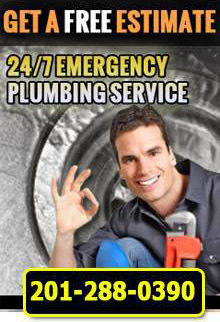 Are you looking for sump pump repair in NJ? 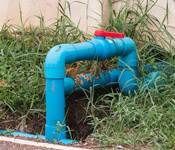 At 1st Choice Plumbing, Heating, and Drain Service, we specialize in sump pump repair in NJ. Our sump pump specialists work with homeowners and business owners to deliver quality, long-lasting results in your sump pump. 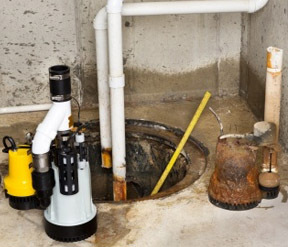 No matter the size or complexity of the job, our sump pump experts will fix it without delay. At 1st Choice Plumbing, Heating, and Drain Service, your satisfaction comes first. We perform sump pump repairs, installation, and maintenance at competitive prices while maintaining our high standards of quality and service. For more information about our affordable sump pump repair in NJ, call 1st Choice Plumbing, Heating, and Drain Service at (201)288-0390.